A brightening night cream for normal to combination skin made with 98% naturally derived ingredients. 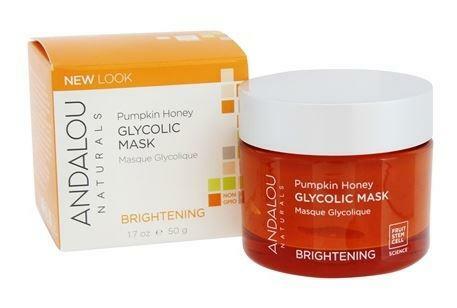 Andalou Purple Carrot + C Luminous Night Cream has fruit stem cell complex, vitamin C, and purple carrot, rich in anthocyanin antioxidants, enzymatically support dermal vitality, targeting over-exposed surface cells for a lighter, tighter, brighter looking appearance and a luminous complexion. 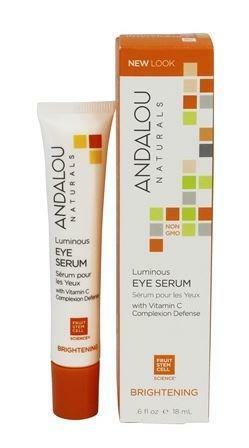 How to use Andalou Purple Carrot + C Luminous Night Cream; Nightly. Apply to clean face and neck.